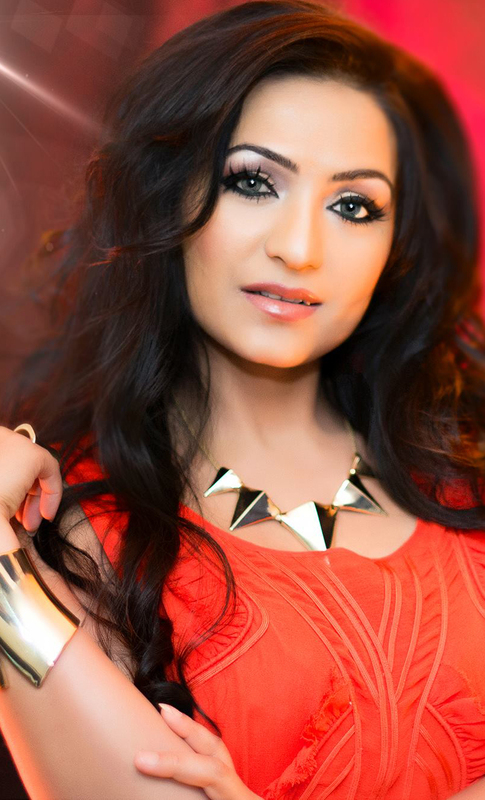 Motif Music is the brain child of the talented singer Aishvarrya in conjunction with many industry professionals, including singers, songwriters, composers and musicians whom she has worked with over the years. Motif Music is not limited to any particular genre. We are very keen to fuse different styles and types of artists.